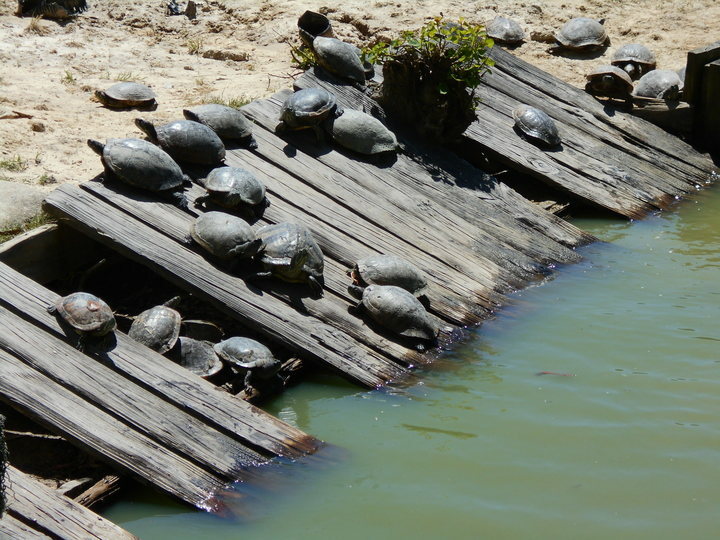 While visiting my brother in Ponchatoula, Louisiana, I’ve discovered fun activities and places to go. Mention Louisiana and most people assume that you’re going to New Orleans for Mardi Gras. I have yet to experience that but there is so much more to the state than that. 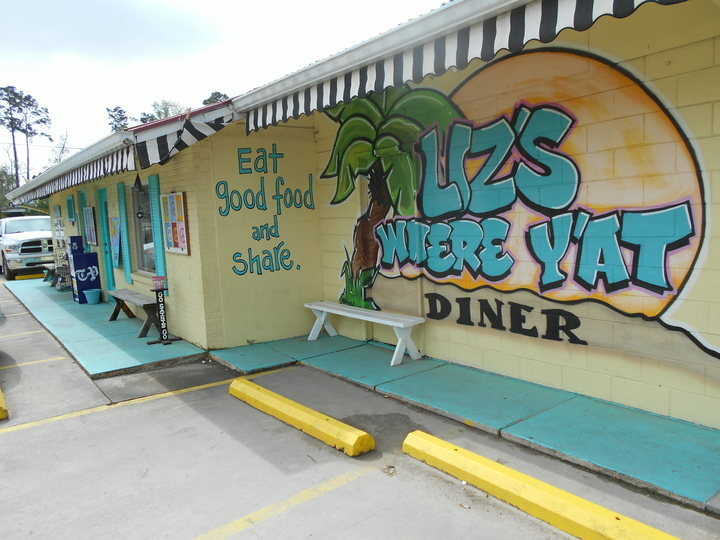 Breakfast at Liz’s Where Y’at Diner in Mandeville is not to be missed. 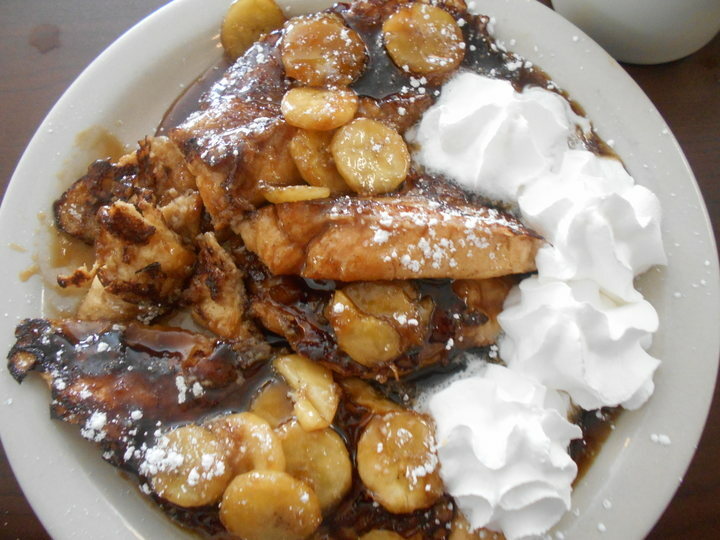 I started eating this Bananas Foster French Toast before I remembered I wanted to take a photo of it. 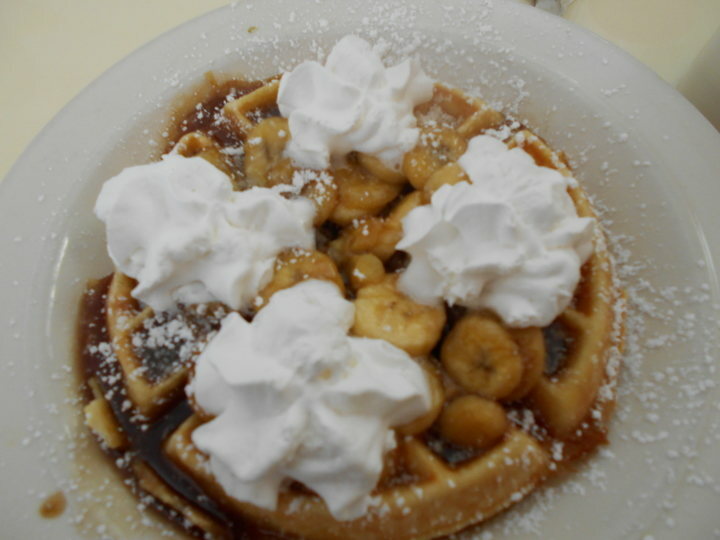 On a different day I tried the Bananas Foster Waffle but my favourite remained the french toast version. 2. 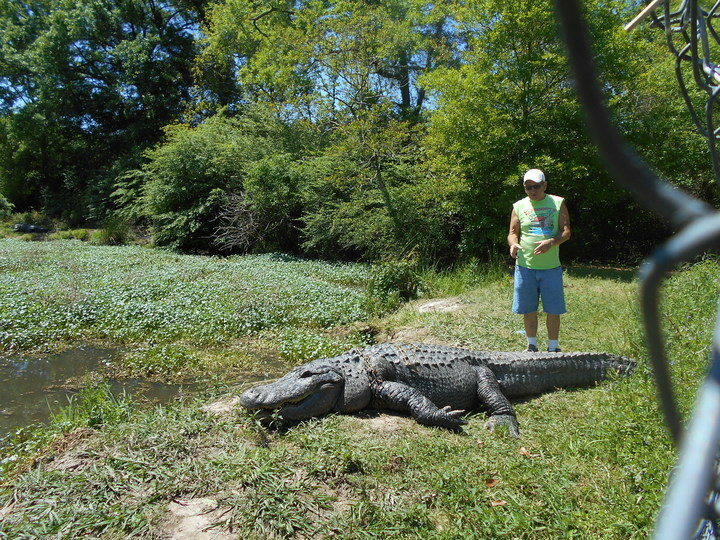 Visit local wildlife at Kliebert’s Alligator and Turtle Farm in Hammond owned by one of the cast members of Swamp People. 3. Catfish is a big part of southern cuisine. 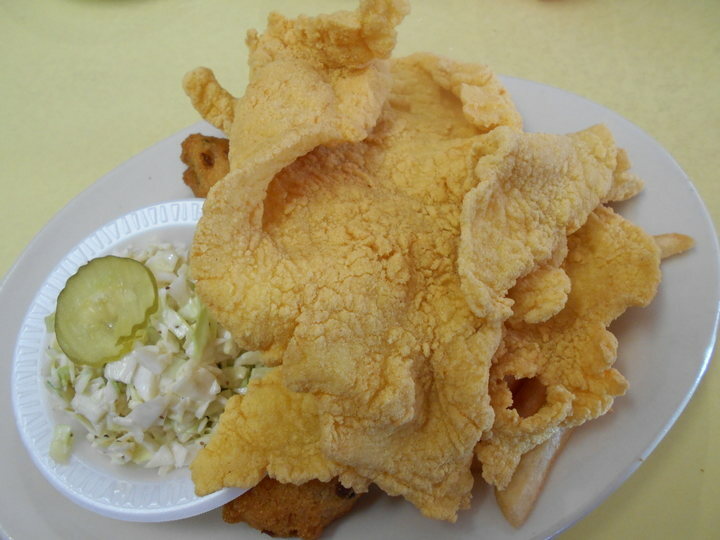 Middendorf’s Restaurant is famous for its thin fried catfish. 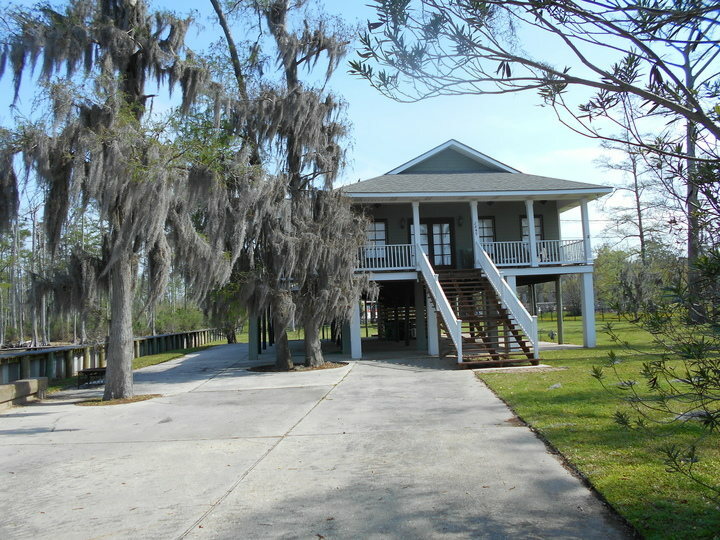 The restaurant is in Akers, next to the bridge going over the eastern part of Lake Maurepas. 4. 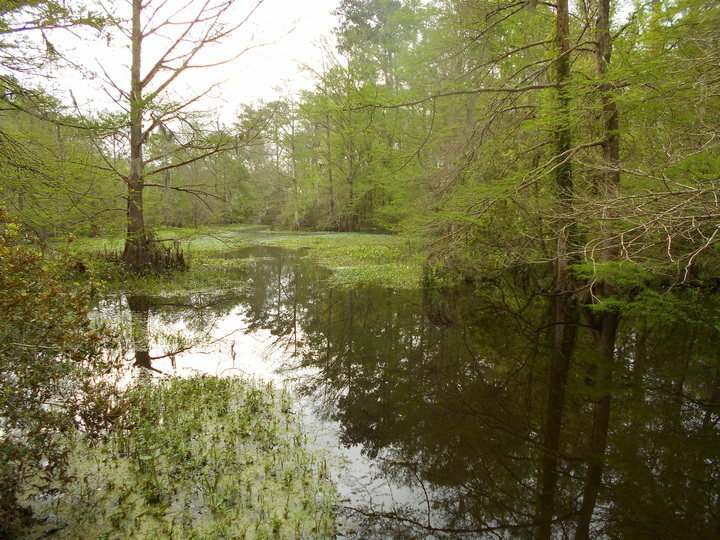 Go for a walk through the swamp at Northlake Nature Center just outside Mandeville. 5. I went to Louisiana two years ago to visit my brother’s family but the timing worked to check out a Burning Man Regional event in Larose. 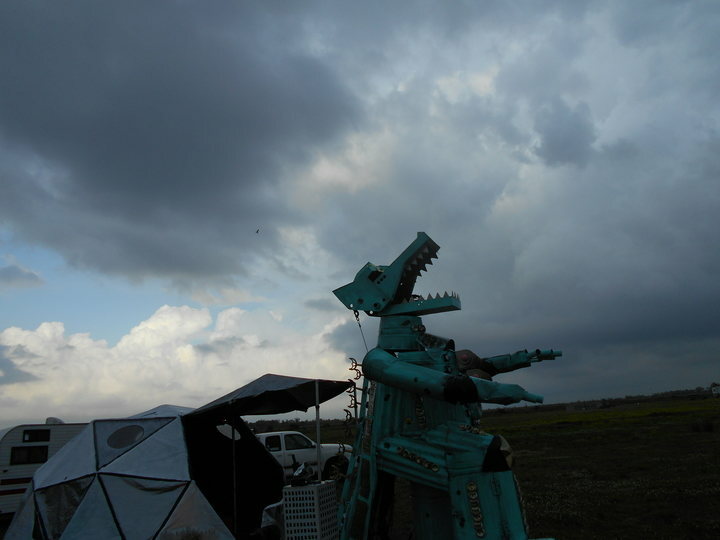 The T-Bois Blues Festival is held on an alligator farm in the bayou. The burners hang out in the Burning Bayou Village area. 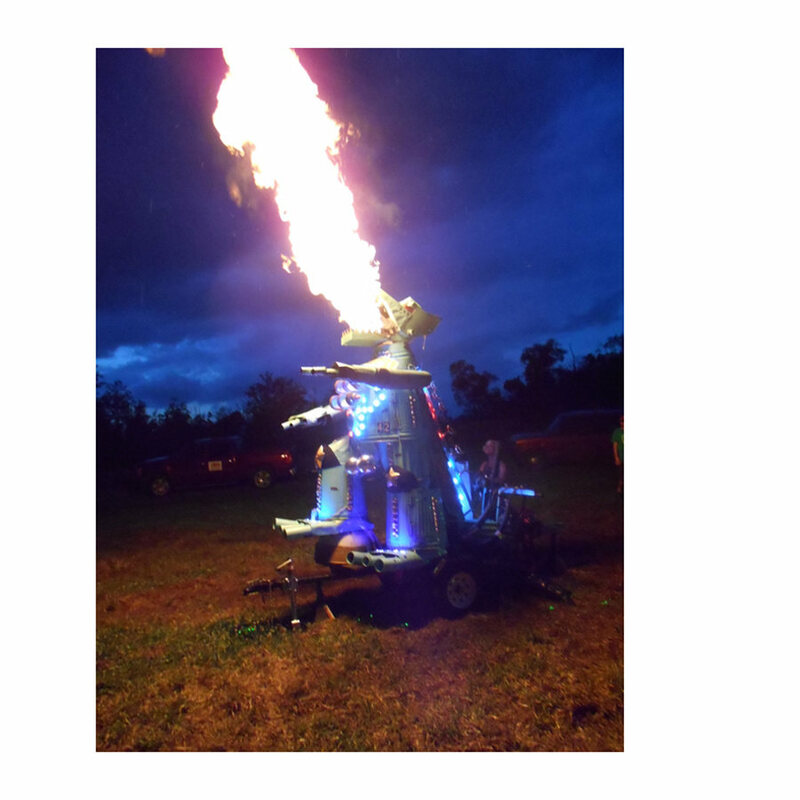 The MechaGator breathed fire at night. I’m sad because at this year’s festival last week, my friend died when lightning hit her tent. 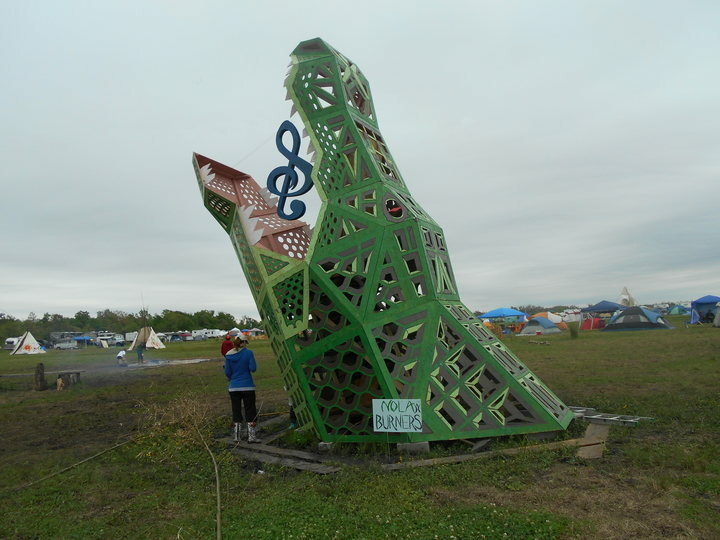 We had both been together at Burning Man 2014 on the fire perimeter for Big Al (the big wooden alligator head sculpture). The photo above is Big Al at T-Bois. 6. 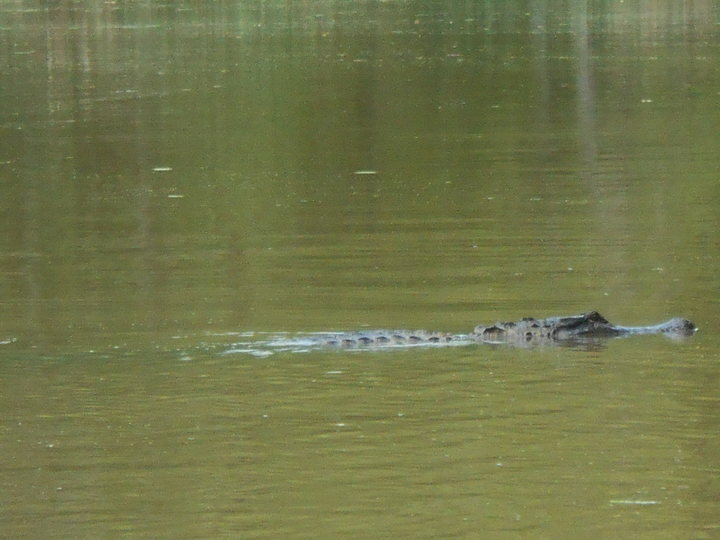 My favourite activity in Louisiana was going on a boat ride with Dr. Wagner’s Honey Island Swamp Tours. Very affordable. 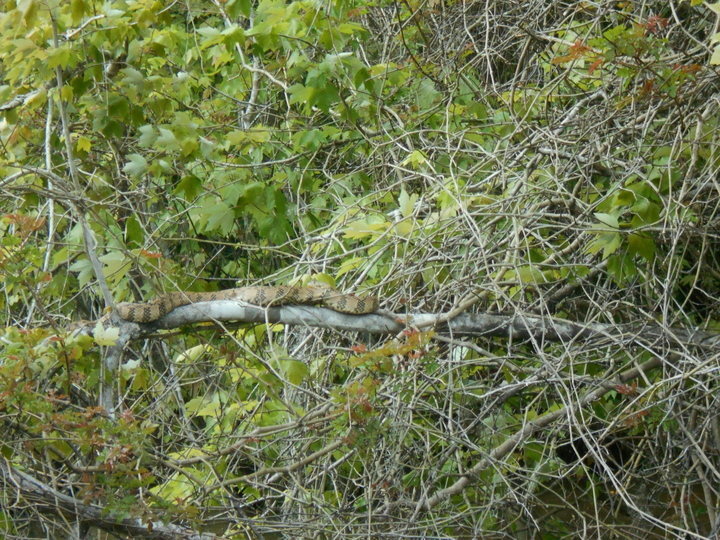 We saw snakes sunbathing on tree branches, turtles on logs, and wild pigs and alligators eating marshmallows. 7. Imagine living in a cabin in the swamp living off crawfish you caught yourself. To fit in you’d need to get a pair of shrimp boots (white rubber boots) and a boat to get around in. 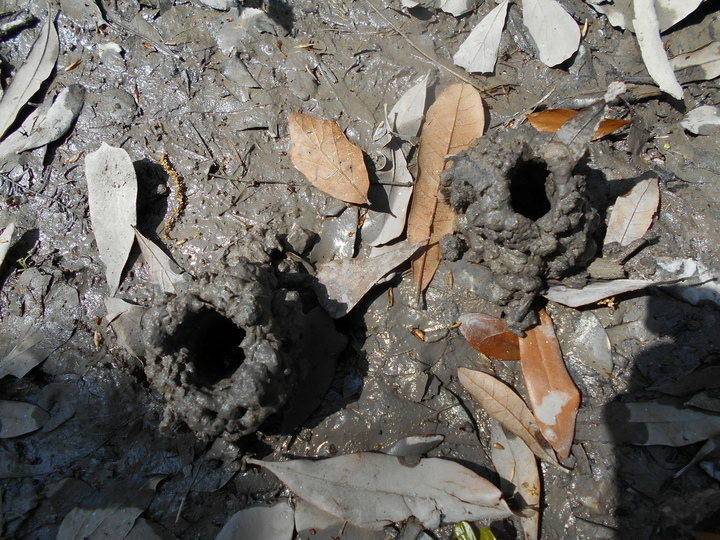 Above shows the crawfish homes. These little mounds are everywhere. 9. Louisiana has many crawfish boils but I was too chicken to try. 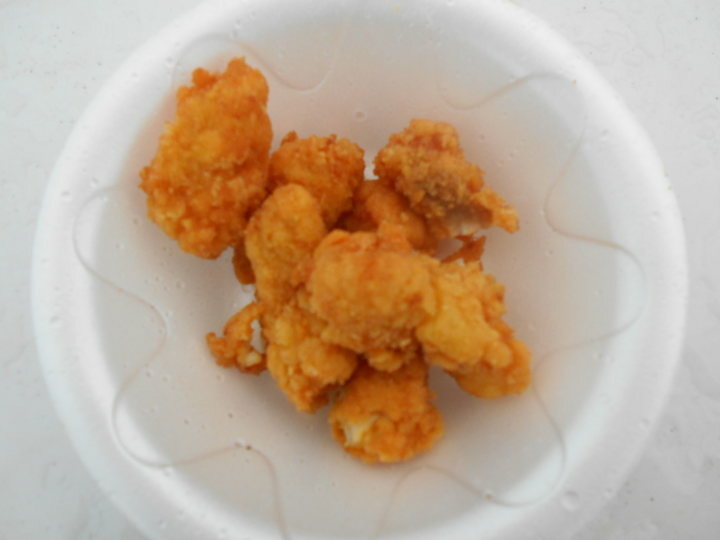 I tried these breaded ones though at the T-Bois festival. The bread pudding was absolutely delicious. I’m allergic to rice and curry so I thought that I’d have trouble finding food that I could eat in Louisiana. I had no problems finding incredibly great food and learned to love Slap Ya Mama spice. 8. 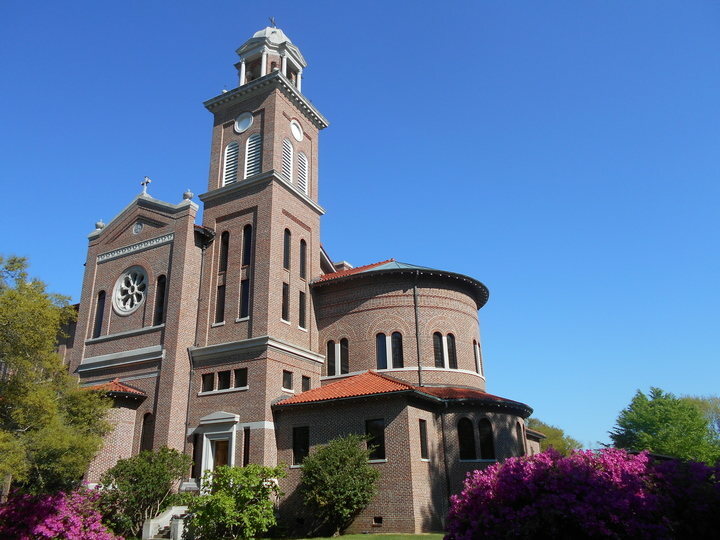 We visited a monastery; Saint Joseph Abbey and Seminary College in Covington. Many festivals have a “chill space” to get away from all the activity and sound. The Abbey felt like a quiet place to get away from the pressures of city work life. I bought handmade soap from another abbey and a couple of books. Saint Joseph’s is known for its bakery and also for making coffins. Those areas were off limits to tourists. 10. 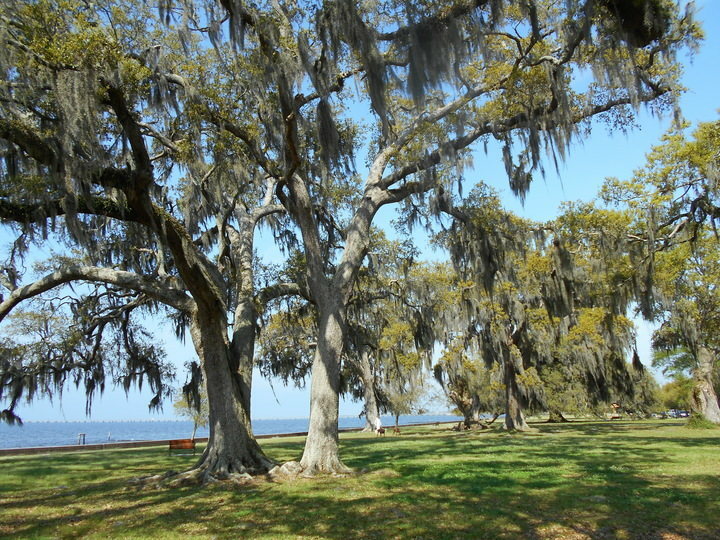 It was very enjoyable to go down to the park along Lake Pontchartrain. 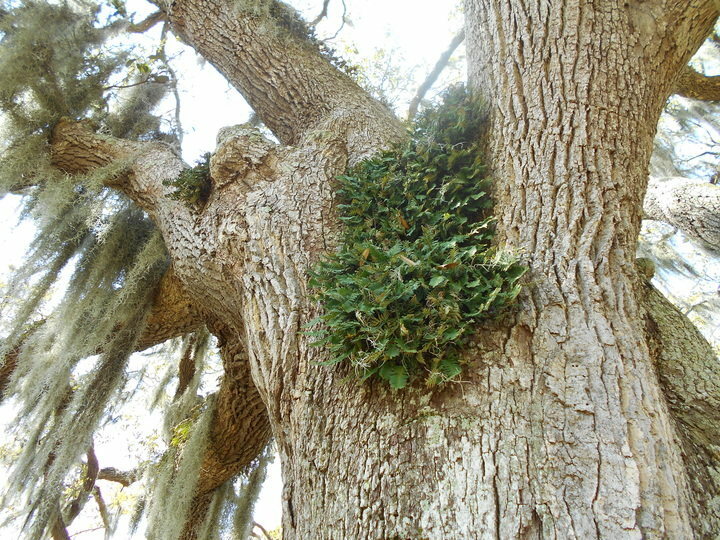 We saw Angel Oaks with resurrection plants and Spanish moss hanging off them. I found the architecture to be interestingly different from what I’m used to. 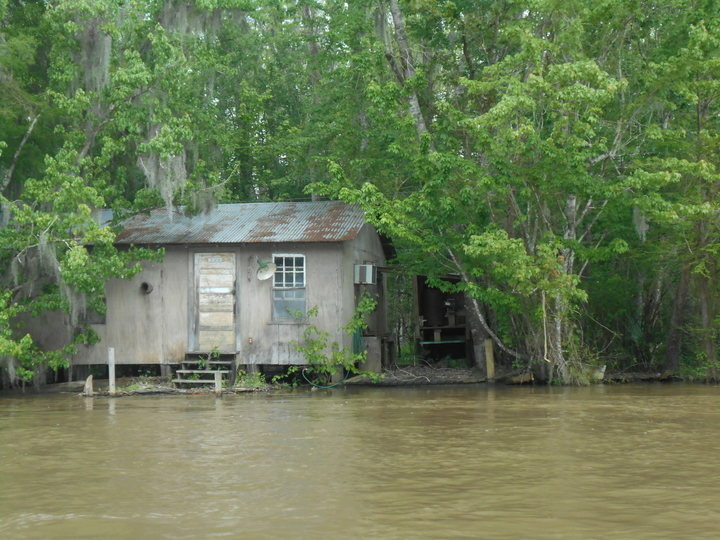 Many houses are on stilts because flooding is so common. I loved Louisiana. Life there is completely different from back home. I recommend you check it out. 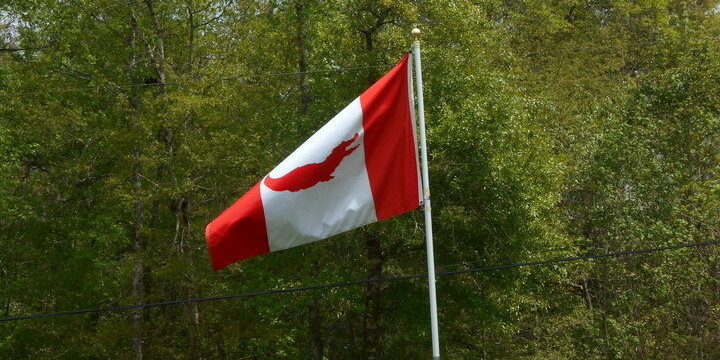 The flag is my brother’s own design that he calls his Bayou Canada flag. I’m really sorry about your friend 🙁 I hope you and her family are doing okay. The food and activities look great though, I’m craving caramelised banana with french toast now!